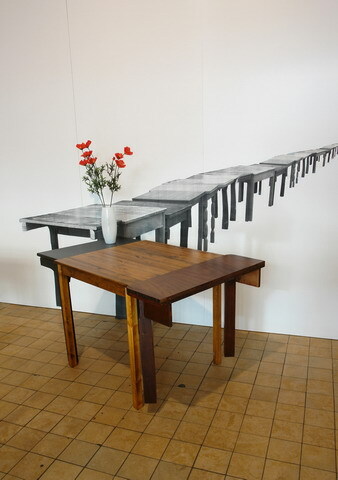 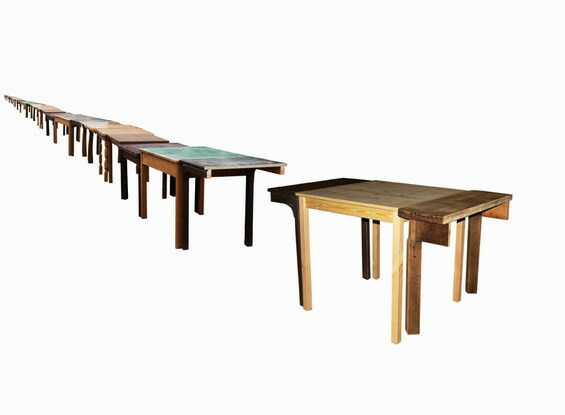 Discarded tables have been assembled to form an infinitely long table. 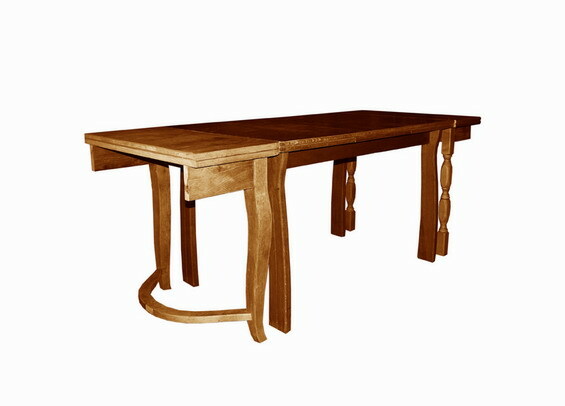 On request, a piece of table will be sawed off to the desired length for each individual customer. 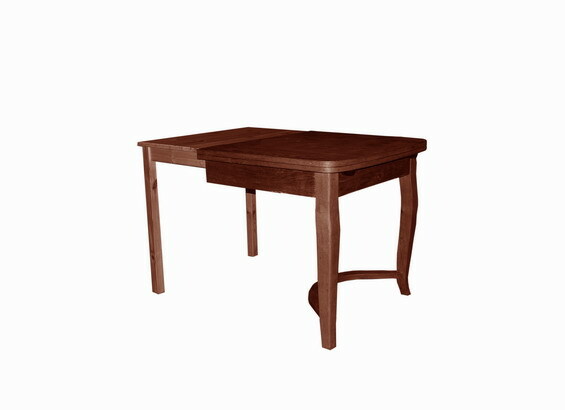 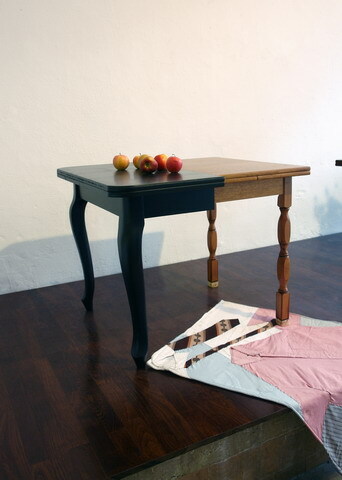 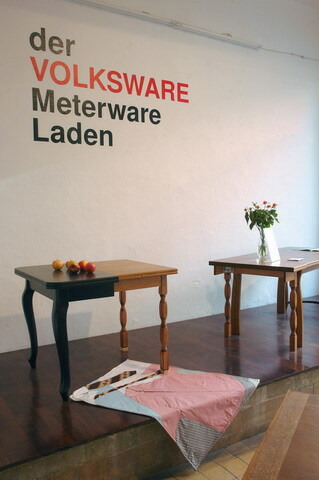 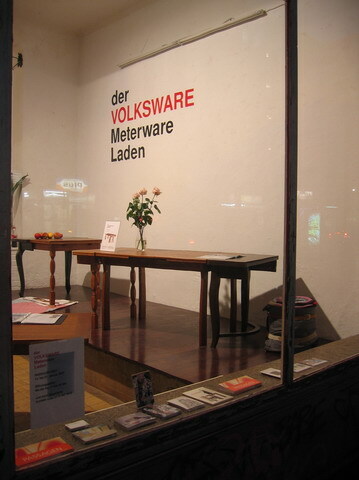 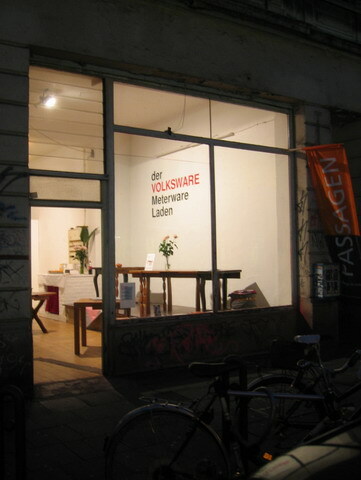 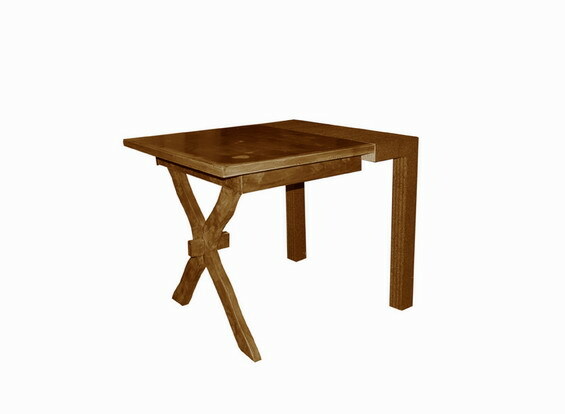 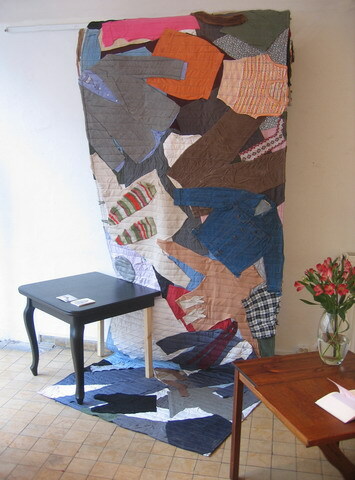 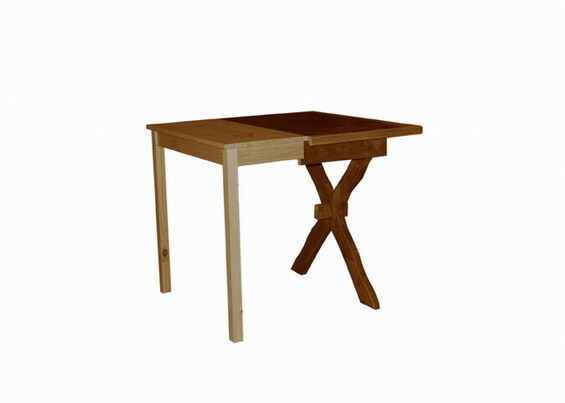 The table is a good of the project “the VOLKSWARE Meterware shop”.